Free Shipping Included! 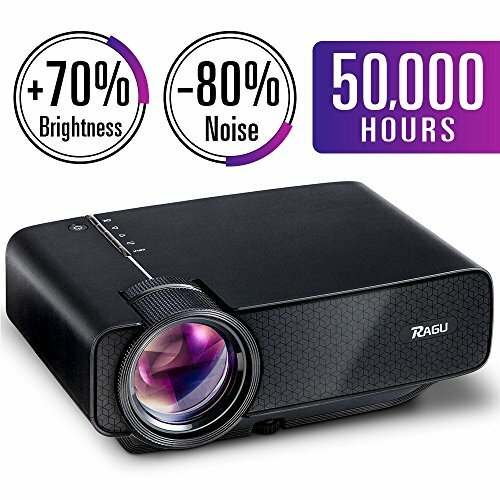 2018 Upgraded Mini Projector, RAGU Z400 Multimedia Home Theater Video Projector with +80% Lumens 50,000Hours Support HDMI VGA USB AV SD Connected with Laptop/iPad Smartphone Xbox for Movie Game Party by Ragu at Home Entertainment Centers Online. MPN: YG400. Hurry! Limited time offer. Offer valid only while supplies last.